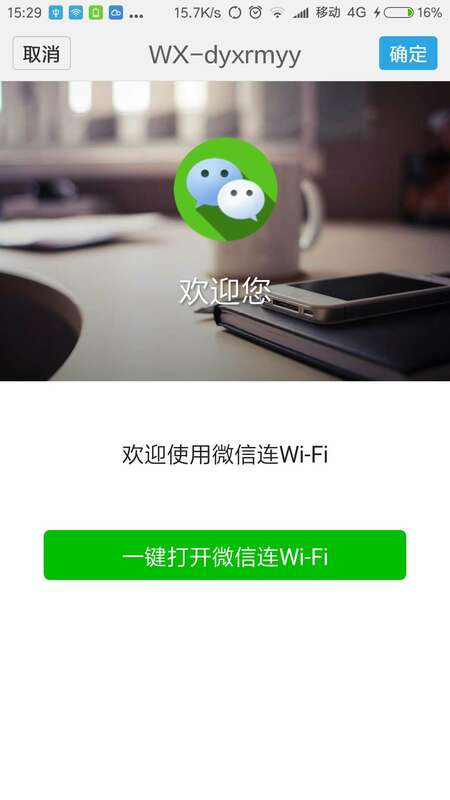 Panabit应用商店APP---Web认证（含微信认证）2019/04/18 - 第4页 - Panabit应用商店APP专区 - Panabit Support Board! - Powered by Discuz! GMT+8, 2019-4-24 11:20 , Processed in 0.542887 second(s), 20 queries .